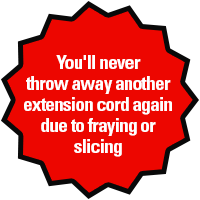 Neatly contain and conceal cords of many sizes. 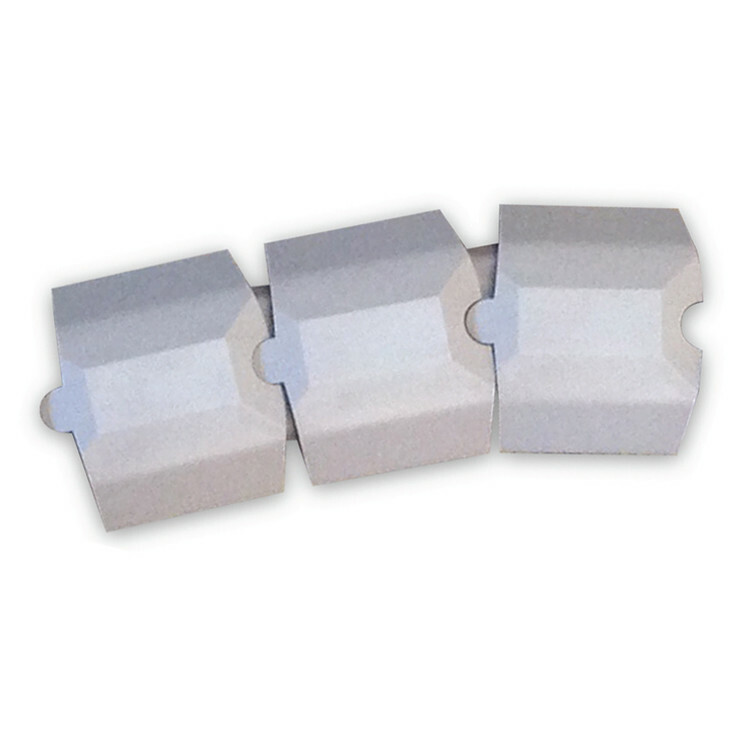 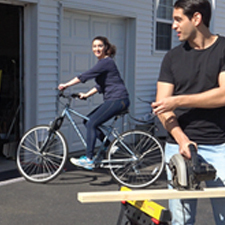 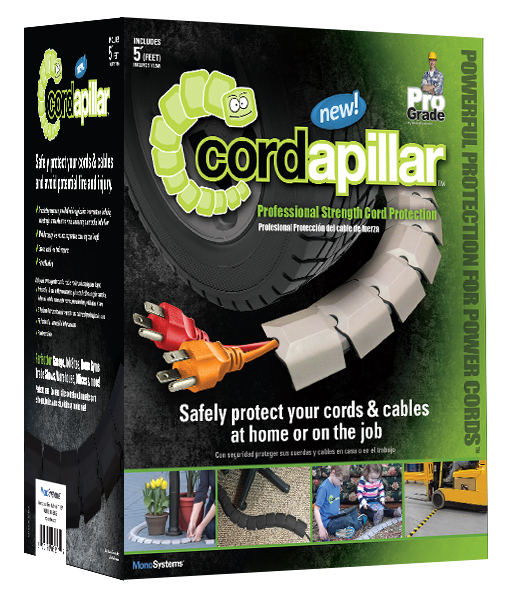 Cordapillar floor cover cord kits accomplish all five tasks neatly and durably both in the home and work environment. 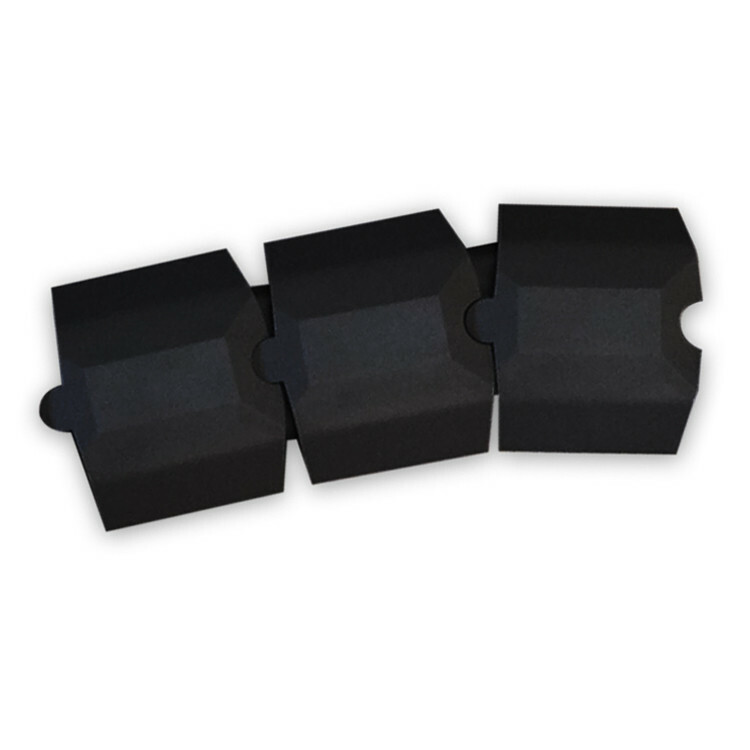 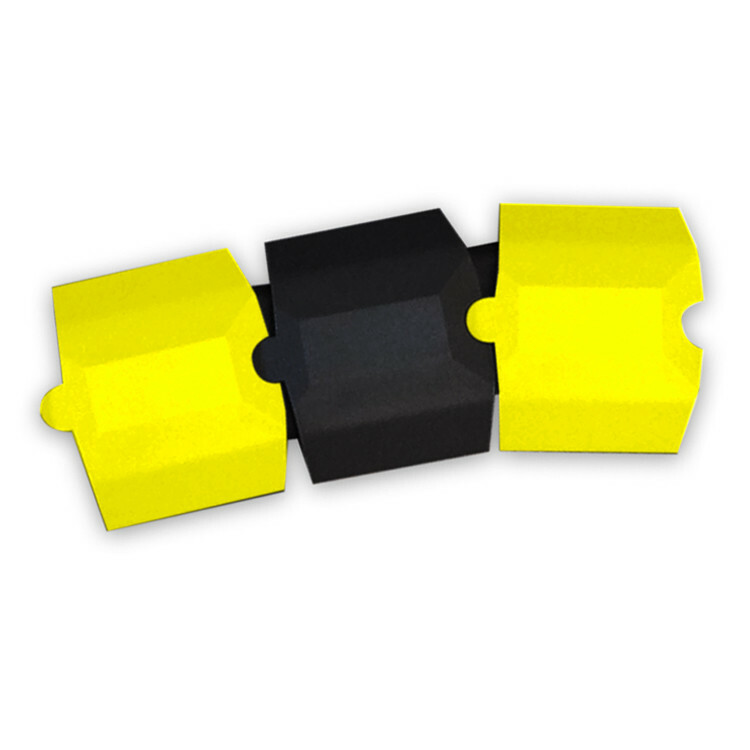 Each kit contains 5 units that easily snap together to create a virtually indestructible, weather resistant layer of protection that hugs the floor to prevent cords from movement or contact. 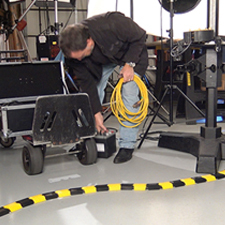 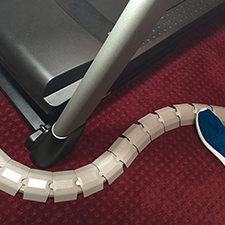 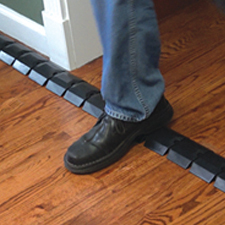 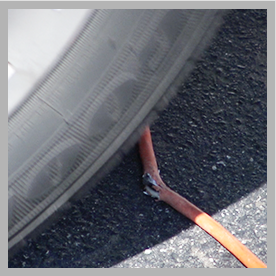 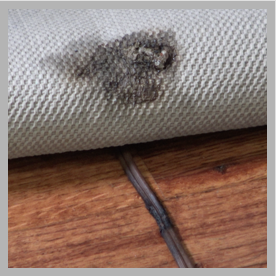 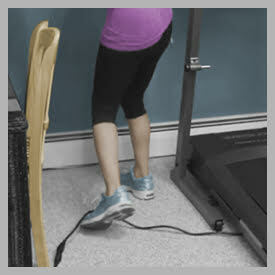 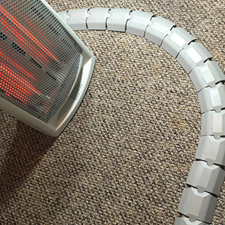 The floor cord cover works on hard floor surfaces, over carpet or under rugs. 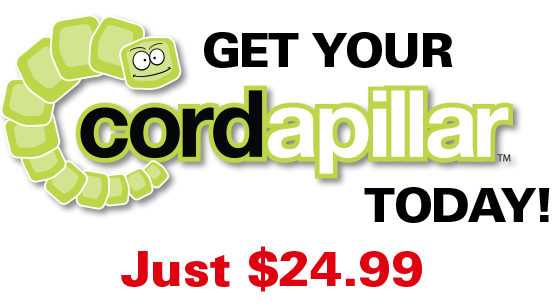 Cordapillar will stay securely in place on any surface. 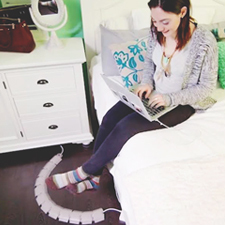 It is resistant to water, bad weather and can handle up to two thousand pounds of pressure.